There is a rich cultural mix in Malawi with the Chewa being the most numerous tribe. Others include the Yao, the Nyanja and the Maravi. In the north the Tumbuka are prominent. 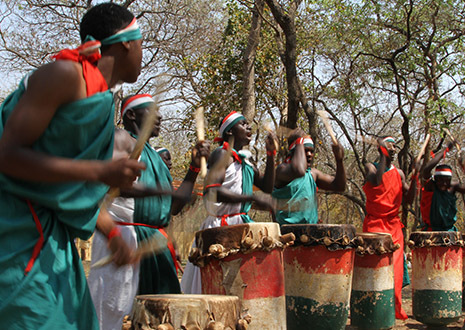 Each tribe has contributed to the modern Malawi scene, whether it be in dress or dance or language. Masks are commonly used in various dances and ceremonies and these are usually tribe-specific, the best known being the Gule Wamkulu, performed by the Nyau of the Chewa. Traditional (African) doctors still attract many people and the two main ‘modern’ religions, Christianity and Islam, frequently exhibit a continuing adherence to traditional beliefs.